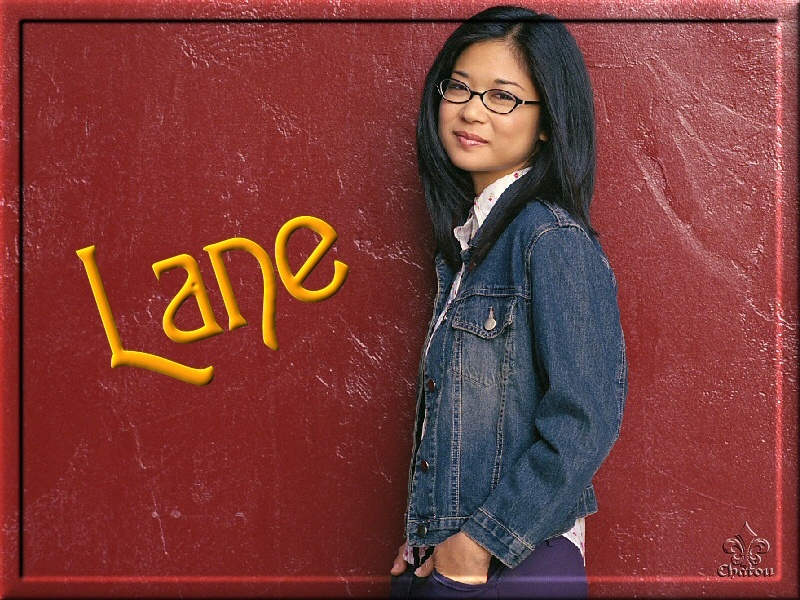 gilmore girls. . HD Wallpaper and background images in the gilmore girls club tagged: gilmore girls photoshoot lane. This gilmore girls wallpaper contains signo, cartel, texto, pizarra, and letrero. 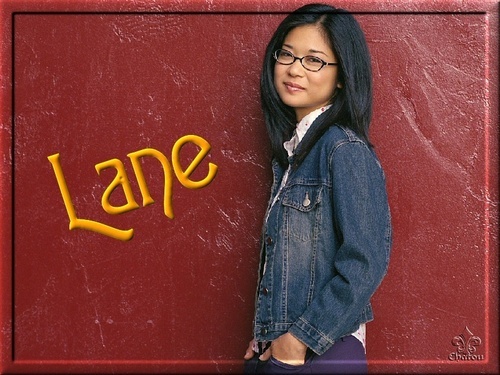 Lane is a good character. I was so happy when se married Zach.